﻿ Best Coinbase alternatives | Do you know what to look for? 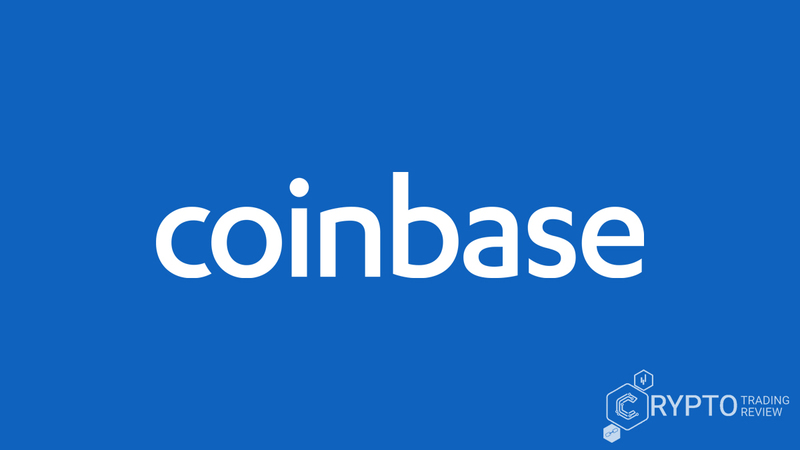 Over the years, Coinbase has earned the reputation of one of the most popular and best cryptocurrency exchanges in the world. At first, it was very popular in the United States, but with time it has spread over the globe and today is present in 32 countries. Its focus is trading with all the main cryptocurrencies – Bitcoin, Ethereum, Bitcoin Cash and Litecoin. As is the case with any other exchange, Coinbase has its pluses and minuses, so it is always good to know quality alternatives if some of the features don’t suit you. For example, Coinbase is known to trade with only a limited number of digital coins, supports trading in a relatively small number of countries and so on. Nothing critical, but you can see how some of these things can get in your way. With our help, you can learn about the best Coinbase alternatives so far, exchanges that offer similar quality but have some slightly different features. While analysing them we focused on user experiences, fees, cryptocurrency options, level of users’ trust and ways to deposit your cash. So, let’s find out together which are the best Coinbase alternatives so far, some ideas here could be life-changing for you! Have you heard of Craigslist? This page is very popular in the United States because it helps local buyers and sellers (of anything you can think of!) get in touch with each other. Localbitcoins works in a similar way as it connects Bitcoin sellers and buyers together, meaning users have to create an account on the Localbitcoins platform. This is also a way to get a wallet on this page where you can safely store your coins. Once they create an account, users create their listing, which means that they will input their location, amount of Bitcoin they want to trade and the preferred payment method. Payments can be made in local fiat currencies, like Great Britain Pound and US dollar. There is a really big range of available payment methods here, which is one of this website’s greatest strengths. For example, it is possible to pay with PayPal but also face to face. When the users state these necessary details, they will be able to see the list of possible sellers which are compatible with them and also their offers. The platform also has a very trustworthy system through which all the sellers and buyers can write reviews and rate each other based on their own experience. This has turned out to be a great system for creating trust between these two groups of people. The transaction fee is 1 percent of every completed trade, but if you are sending Bitcoins from one wallet to another, it is free of any charges. At the moment, Localbitcoins only allows you to trade bitcoins this way, unfortunately. Still, the interface is very user-friendly, intuitive and easy to manage. Nothing is complicated on this site, which makes it a great platform for those who are new to cryptocurrencies or those who only happened to come across some Bitcoin. But even if you’re a serious trader, you can find some really good deals on this exchange, deals which you will probably not find anywhere else. Also, the aforementioned wide range of payment methods on this platform is a big plus. No wonder these guys are first on our list of the best Coinbase alternatives! CEX would be the closest alternative to Coinbase, since it offers a large amount of very similar features. However, it also supports trading in a much bigger number of countries. It is registered in the United Kingdom and it has good credibility. You can buy cryptocurrencies with Master Card, VISA, bank transfers, SEPA or Crypto Capital there. For now, this website supports eight different coins, including Bitcoin, Bitcoin Gold, Ripple, Ethereum, BTH, DASH, ZCash and Stellar Lumens. Also, it supports trading with four fiats, namely euro, US dollars, Russian Rubles and British Pounds. The biggest plus for this exchange is that they cover 99 percent of countries (or so they claim) which basically means that you can trade on this platform no matter where in the world you are. There are different fees for different transactions, but the average fee would stand at 3,5 percent per card deposit. Be aware that there are also different fees for different fiat currencies, so take a good look at their fee section before you commit (for example, the fee for Master Card deposit is 3,5 percent plus 0,24 euros and for the withdrawal is 1,2 percent plus 3,5 euros). However, cryptocurrency deposits and bank transfers are free of charge. As a rule of thumb, if you want to withdrawal your digital money, you will have to pay approximately 3 percent of your amount. Exchange fees are very low and vary from zero to 0.25 percent, depending on the amount of digital money you have exchanged. The interface is very user-friendly and easy to manage, which makes this platform also a good way to start trading for all newcomers to the world of cryptocurrencies. The experienced traders will be thrilled with the order book and charts where they can place their cryptos or buy others’. Coinmama is a company from Israel (actually, they are registered in Slovakia, but the headquarters are in Israel) and so far, trading is possible with several cryptocurrencies there: Bitcoin, Ethereum, Litecoin, Cardano, Ethereum Classic, Ripple, Bitcoin Cash and QTUM. On top of that, the experienced team behind this trading platform has announced that it plans to add more cryptos over time. There are just two options when it comes to payment methods, though – credit cards and debit cards. However, all local fiat currencies are supported, although payments are displayed in only two of them, US dollars and euro. If you are interested in Coinmama as the best Coinbase alternative, be aware that there is no wallet on this platform, which means that you will first have to open a wallet someplace else and will need to send or buy digital money from there. Conversion rate has a pretty high fee set at 5,5 percent of the amount, plus for the credit card transaction there is another 5-percent fee. The interface is very simple to use, but there is no extended trading information which would help professional traders and enthusiasts. Coinmama doesn’t allow users to sell or buy cryptocurrencies there, on their platform. Instead, all the cryptocurrencies that users purchase are transferred directly from their holdings (holdings of the Coinmama company) which is a good idea when we speak about security because this kind of system is less susceptible to hacker attacks. Generally speaking, Coinmama has a simplistic approach to its clients in that it offers only the basic features needed for a pleasant trading experience. That doesn’t have to be a bad thing, quite the contrary, because the trading experience here actually is very enjoyable. The exchange has been present since 2013, and with the time it has earned the reputation as an honest, safe and trustworthy partner which is attracts more and more customers even today. Next on our best Coinbase alternatives list is Changelly. It was established in Prague in 2016 and since then has already attracted more than one million users! People behind it are the same team which stands behind the mining pool MinerGate. The exchange can be used anywhere in the world, and it offers two options of exchange – cryptocurrency for cryptocurrency and also fiat currency (euro or US dollar) for crypto-assets (not coins, you can participate in ICOs only) by using your Master Card or VISA credit cards. It is interesting that this is also the exchange which claims to offer the largest range of digital money, more than 80 different choices. What is more, you can exchange those choices one for another, and Changelly will only charge you a 0.05% fee for the transaction. Even better, these transactions are quite fast compared to the rest of the crypto world – everything can be done in just a half an hour, but often is even quicker (we’re talking minutes here). But probably one of the most distinctive features of this crypto exchange is that it allows you to create an account using nothing but your e-mail address. That way you are guaranteed complete anonymity if that’s what you need for some reason. True, there could be more payment methods included, and if you’re a more experienced trader, you may want some mora data from this website, but for casual traders this is still one of the best Coinbase alternatives they can find. You certainly won’t regret it if you give these guys a chance. Gemini was founded in 2015 by the Winklevoss twins, two former US rowers turned online entrepreneurs. The exchange is located in New York, and you can trade Bitcoins and Ethereum here. It is interesting to note that this became the first licensed Ethereum exchange in 2016. However, one of the biggest disadvantages of this exchange is that it supports a very small number of countries (all outside Europe except Great Britain so far), much smaller than Coinbase. On the flip side, it is famous for its security. All accounts that use US dollars are insured by the Federal Deposit Insurance Corporation, plus the working process is fully compliant with bank standards. Because of that, Gemini is suitable both for individuals and institutional clients. This exchange is also famous for its pretty low fees. Trading fees depend on the trading volume in that month and range from 0,25 percent to only 0,10 percent. Also, deposits are free as are withdrawals via wire transfer. Not only that, but up to 30 crypto withdrawals per month are also free. The interface is very user-friendly, and its features make it easy to use for both professionals and beginners. But what some traders complain about when talking about this exchange is the fact that a lot information is needed to open the account. But that’s how things go if you want to be secure, in our honest opinion. Therefore, if you value security above all, this exchange is a great place for you. Low trading fees also make it quite desirable, especially if you like to trade a lot in one day. Definitely one of the best Coinbase alternatives out there. 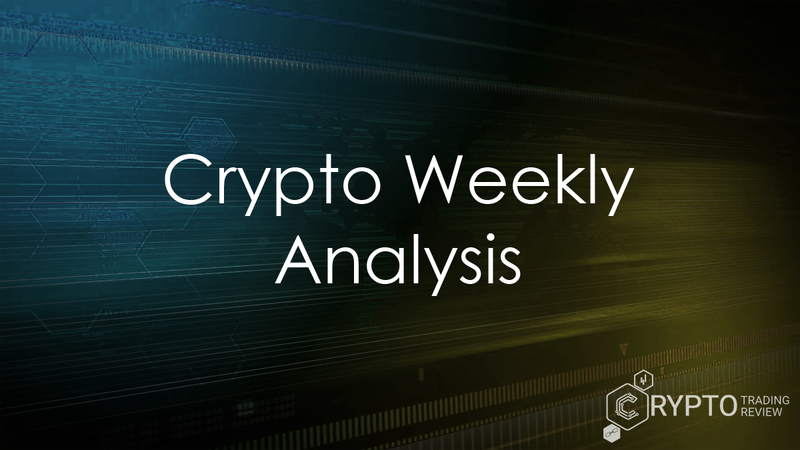 As everywhere else, the same is in the crypto world – it is not good ‘to put all the eggs in the same basket’. So, if you are already using Coinbase exchange, you probably know all of its ups and downs and maybe think it’s a good time to start something new. 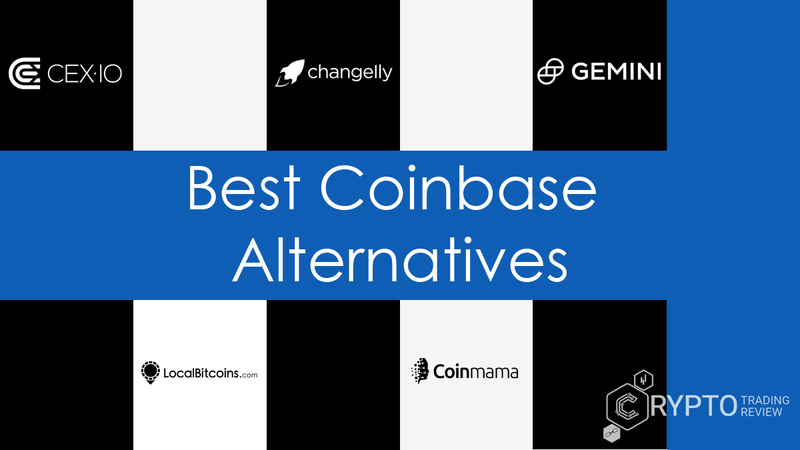 Our best Coinbase alternatives list could be a good starting point for your research and point you at some other interesting exchanges. Of course, all of them have their pluses and minuses, and it depends on what are you searching for and if you are an experienced crypto trader or a beginner. Some of them have very low fees compared to Coinbase, some have a really high security level, which is a very, very important information, and some have a really broad range of currencies accepted and also a wide number of countries covered. There are many options, so don’t forget to gather all available information before you decide to which exchange to go next. We will be there to help you with all of that, so go ahead and search our website for the review of the exchange that interests you.